As a small business owner we understand how helpful it is to get some practical tips from those who have been through it, how important it is to have the right resources and some guidance, advice and information along the way of whether we are on the right path. 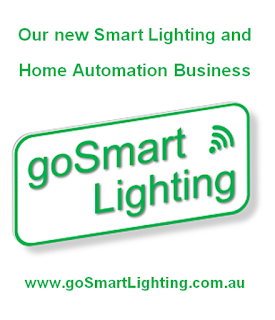 This is where we document our business experience, what worked and what did not. 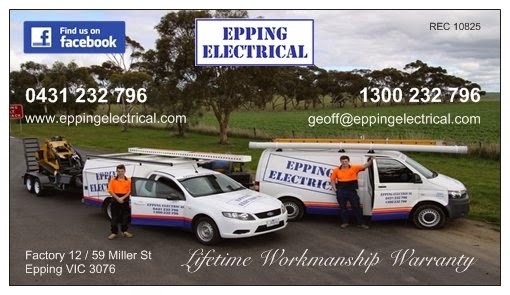 Geoff is a registered electrician with over 20 years experience in the industry. He also provides voice & data services. Excavation safety "Dial Before You Dig"